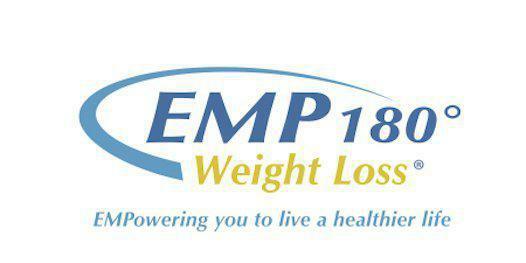 The staff at EMP180° have a high level of expertise and education in nutrition and weight loss. Our professional coaches include registered dieticians, personal trainers, certified weight loss specialists and health coaches. Your weekly coaching sessions go well beyond simply discussing your weight loss results. Your coach will explore a broad spectrum of topics including: stress reduction, strategies for better sleep as well as the most recent studies related to food and nutrition. We help our clients improve their overall health and wellbeing.